Junior Editor Lizzie Quinlivan joined the Harborlight staff during her freshman year. 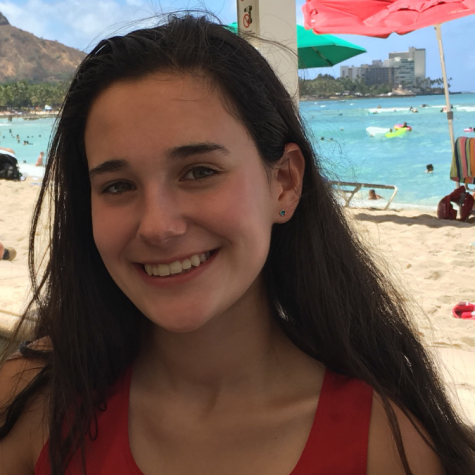 In addition to writing for both The Harborlight and The Hingham Journal, she is a member of the school’s swim and track teams. She also participates in Student Council, the Global Citizenship Program, and Model UN while also serving as the school’s delegate on the Southeastern Regional Student Advisory Council.